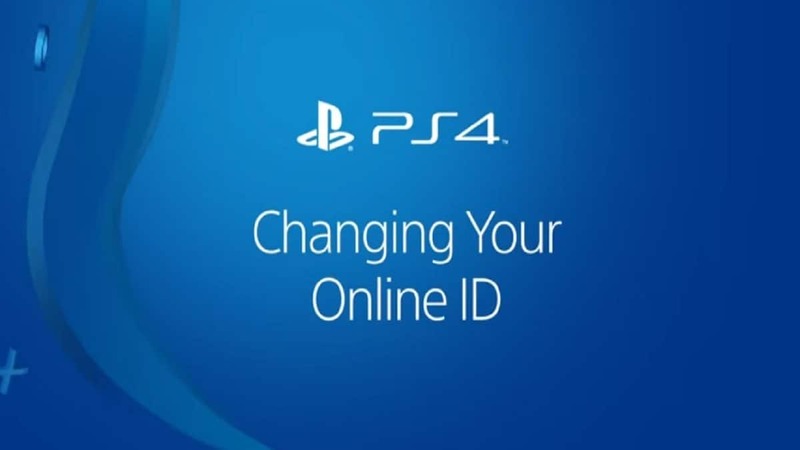 Recently a mass password change was levied by Sony on PSN accounts across Europe making some of the users concerned about their PlayStation Network Accounts. Multiple sources from Sony have assured that the reset made today was for routine protection and could happen every time Sony detects any irregular activity. This does not mean your accounts have been compromised. A tweet on Ask PlayStation’s official profile came out early morning today stating the same. 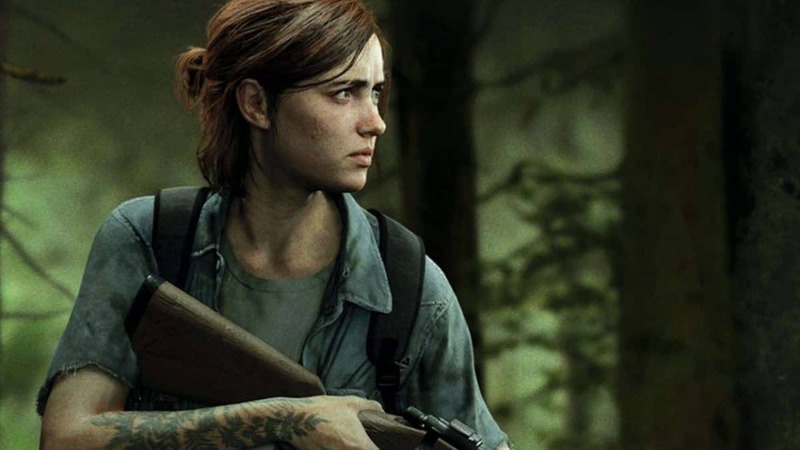 After numerous users faced login issues in the past couple of hours a statement was also issued on the PlayStation forums giving the reason why the resets had been put in place by Sony. The statement goes on to say that only a handful of people were affected by the reset and hence there is nothing to worry about. Our advice to you is that you check back on your passwords and see if they are still working, if they are not, all you need to do is reset them. Since it is a company triggered request, your account will be secure as soon as you do so.